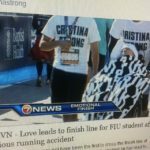 Cristina M. Gomez was a Senior and Peer Advisor at Florida International University, where she was also a sorority sister of Alpha Xi Delta. Additionally, she was the Site Leader for “FIU Alternative Breaks” – a non-profit organization. Her calling was to teach because Cristina believed that “teaching is the profession that teaches all other professions”. 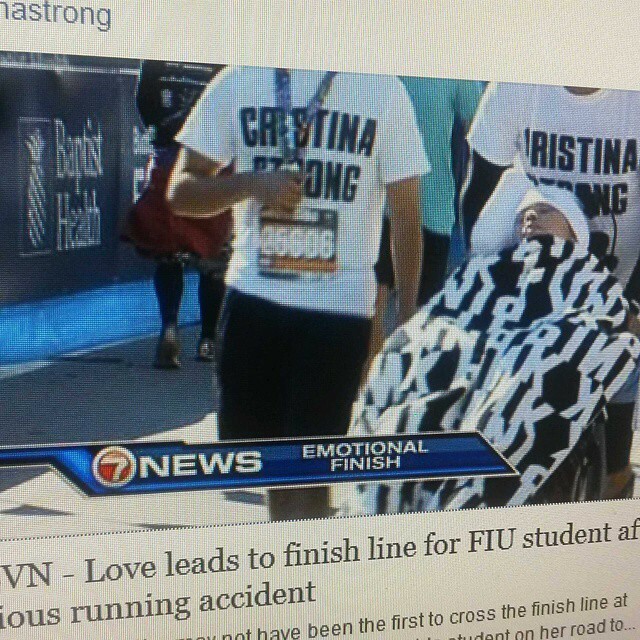 God was the focus of her life and as such Cristina was very involved in giving back to communities across the USA. Cristina volunteered her time at local homeless shelters, churches, His Angels Non-Profit Organization, and other charities.